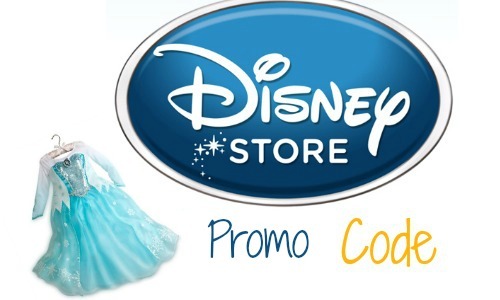 If your child loves Disney, use the Disney store promo code BOUNCE40 to save an extra 40% off on your purchase! 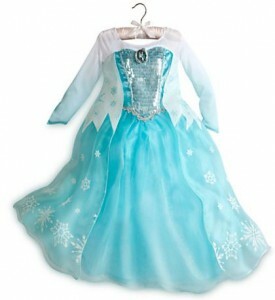 One of the best deals: an Elsa costume for $21! We rarely see anything Frozen this discounted, so grab it now. 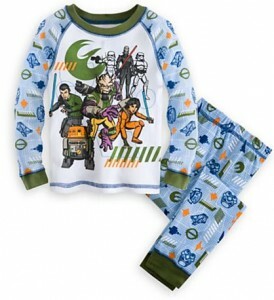 Shipping is a flat rate of $4.95, but is FREE on orders $75 or more. 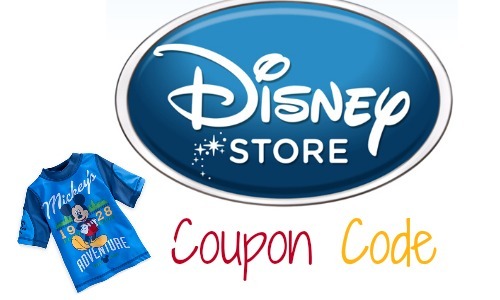 This promo code expires 4/19.